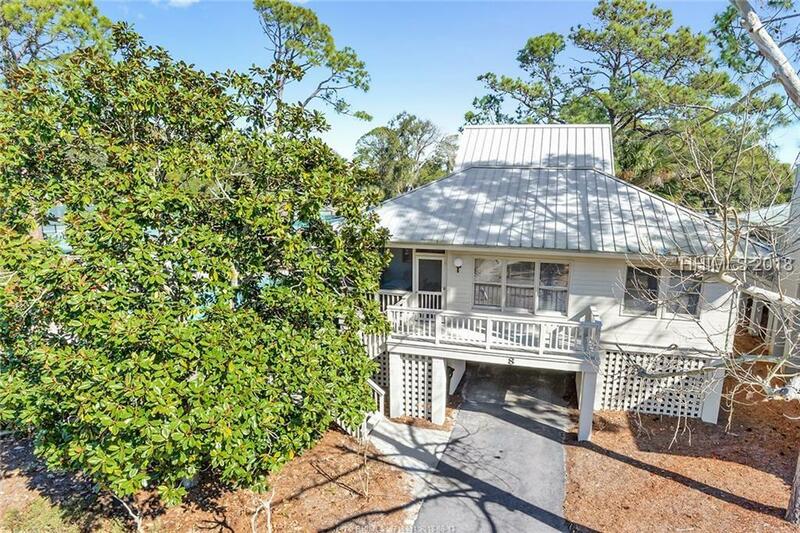 Live the life you always dreamed about in this 2nd Row Sea Pines Home! Located between the Beach and Salty Dog, this home offers convenience to the beach, tennis, boating, paddle boarding, swimming and fabulous dining. 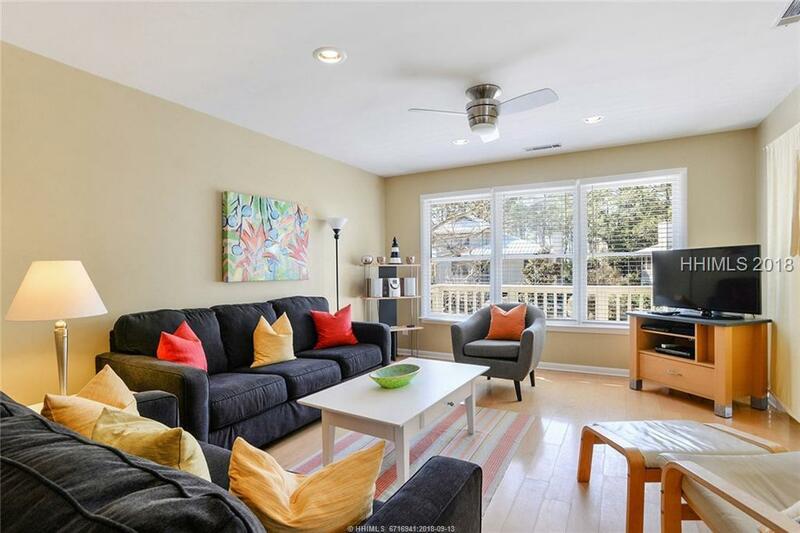 Big open floor plan with awesome interior furnishings, upgraded kitchen, upgraded baths, this three bedroom home lives large. Features include a screened porch, big sun deck, covered parking, loads of storage and a location that is second to none. Turn key perfection, this vacation home has a strong history of returning rental guests and rental income. This is a home not a villa and the fees for ownership are very low. 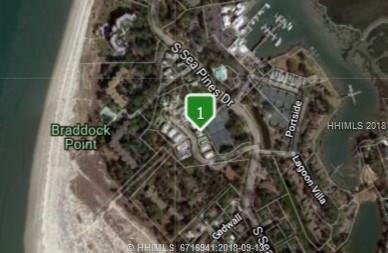 Listing provided courtesy of Hilton Head Properties.